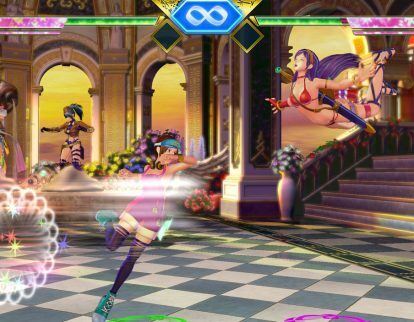 SNK Corp. this month released a new trailer for SNK Heroines Tag Team Frenzy for Sony Corp.’s Playstation 4 and the Nintendo Switch. 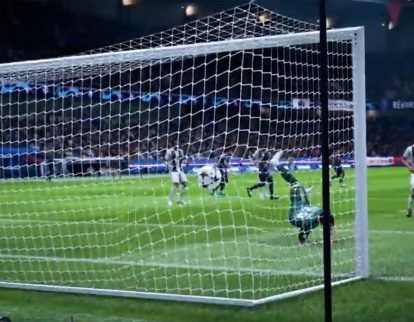 EA Inc. this week released the New Kick-Off Trailer for Sony Corp.’s PlayStation 4, Microsoft Corp.’s Xbox One, Nintendo Co., Ltd.’s Nintendo Switch and the PC. 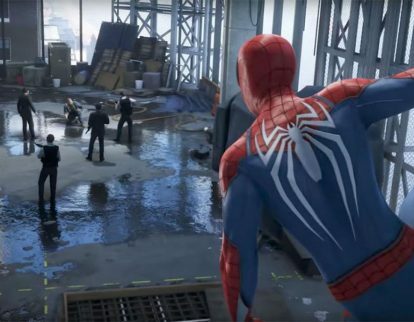 Sony Corp. this month released the Just the Facts Trailer for Spider-Man for the PlayStation 4. 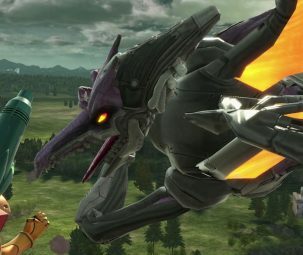 Square Enix Holdings Co., Ltd. and Koei Tecmo Corp. this week released the Rinoa Heartilly DLC to Final Fantasy XV Insomnia Stage to Dissidia Final Fantasy NT for Sony Corp.’s PlayStation 4. 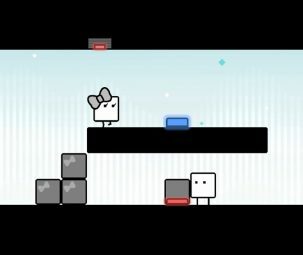 Square Enix Co., Ltd. this week released the Makeshift Arsenal Trailer Shadow of the Tomb Raider for Sony Corp.’s PlayStation 4, Microsoft Corp.’s Xbox One and the PC. 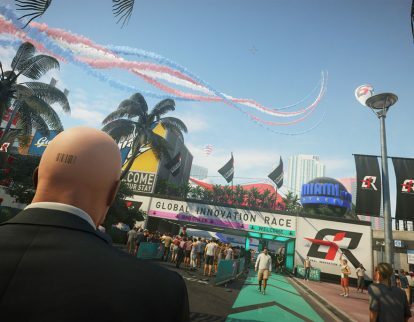 Warner Bros. Interactive Entertainment this week released the Gameplay Trailer for Hitman 2 for Sony Corp.’s PlayStation 4, Microsoft Corp.’s Xbox One and the PC. 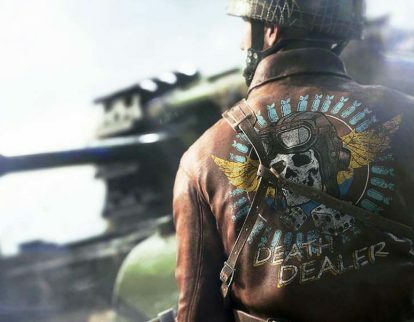 EA Inc. this week released the Rotterdam Trailer for Battlefield V for Sony Corp.’s PlayStation 4, Microsoft Corp.’s Xbox One and the PC. 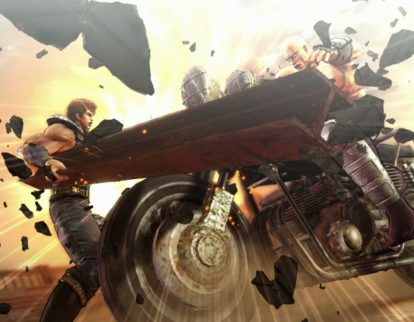 Sega Games Co., Ltd. this week released the Combat Trailer for Fist of the North Star: Lost Paradise for Sony Corp.’s PlayStation 4. 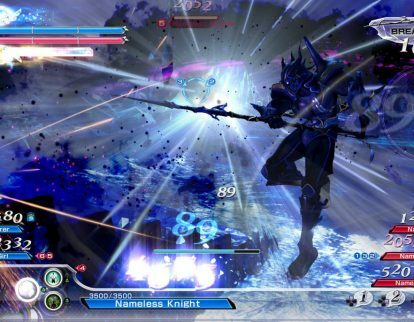 Square Enix Holdings Co., Ltd. and Koei Tecmo Corp. said it will release the Final Fantasy XV Insomnia Stage to Dissidia Final Fantasy NT for Sony Corp.’s PlayStation 4. 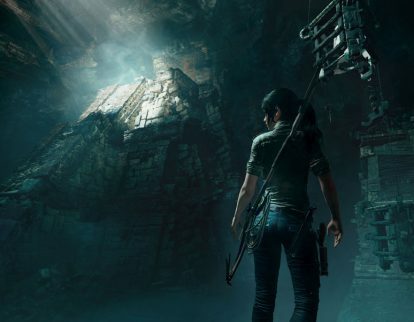 Square Enix Co., Ltd. this week released the Takedowns Trailer Shadow of the Tomb Raider for Sony Corp.’s PlayStation 4, Microsoft Corp.’s Xbox One and the PC.